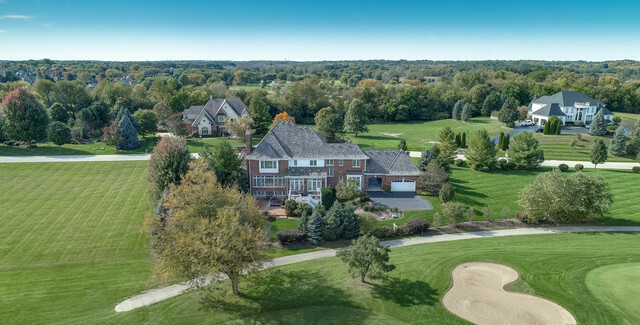 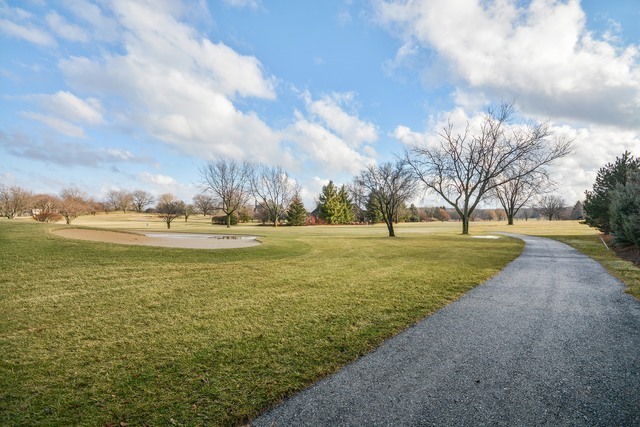 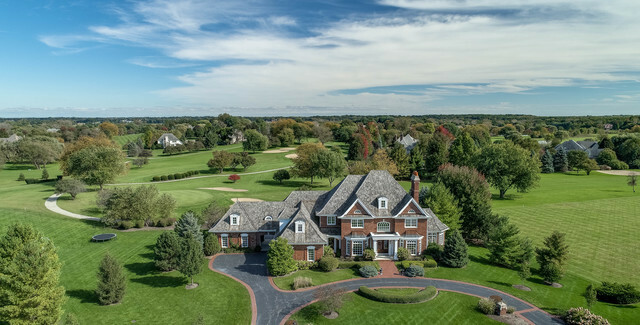 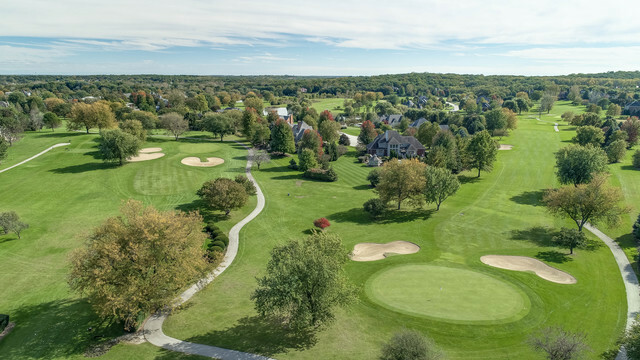 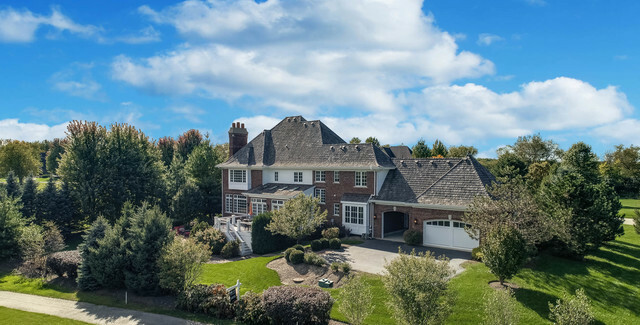 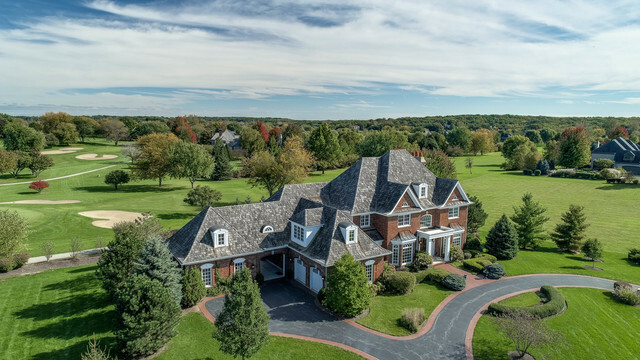 EXQUISITE, UNPARALLELED detail & amenities abound in this custom designed estate sited on 1.8 meticulously landscaped acres backing to Royal Hawk Golf Course for premier vistas! 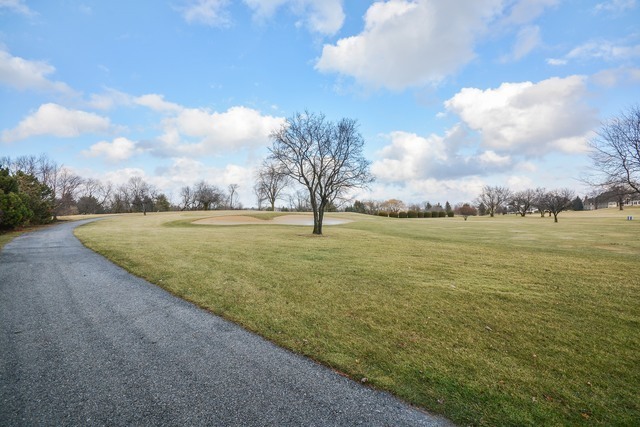 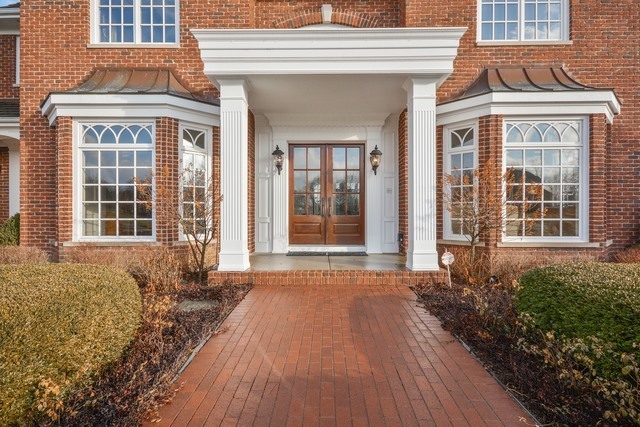 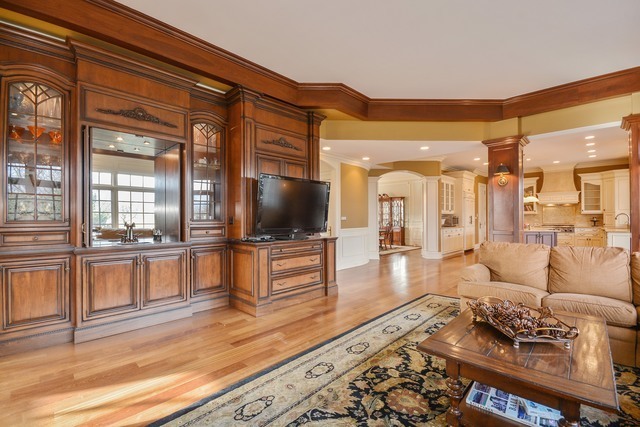 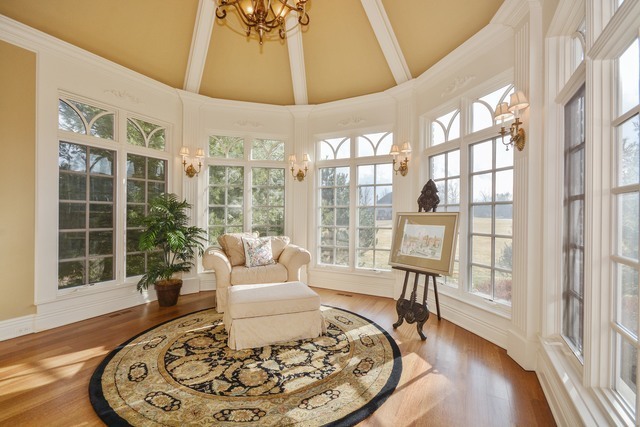 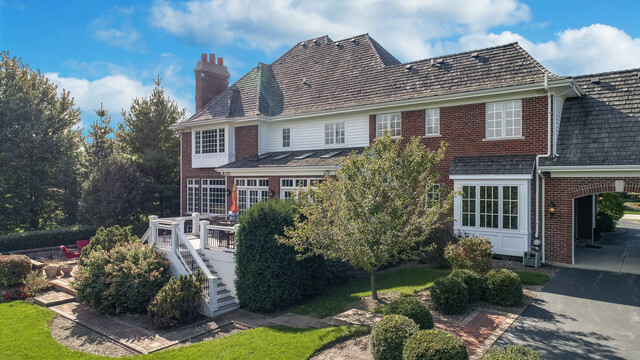 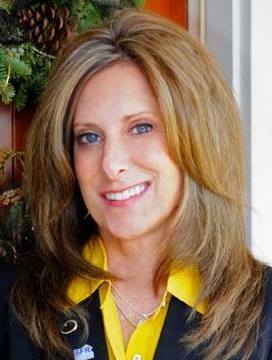 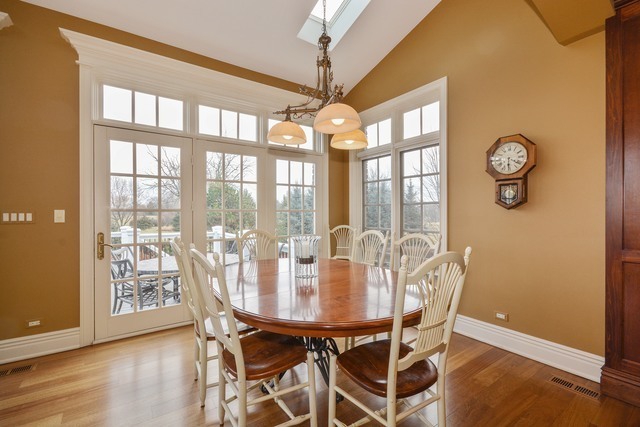 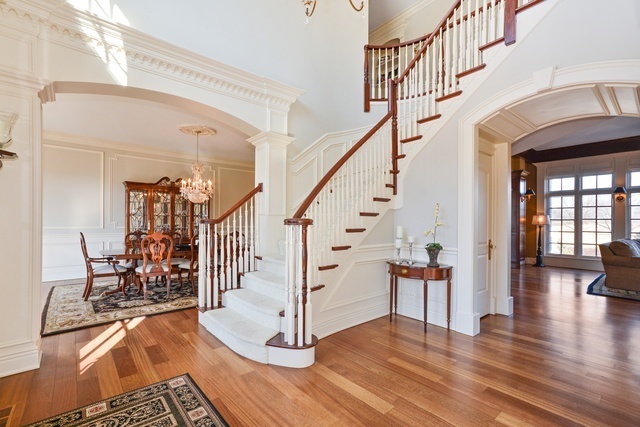 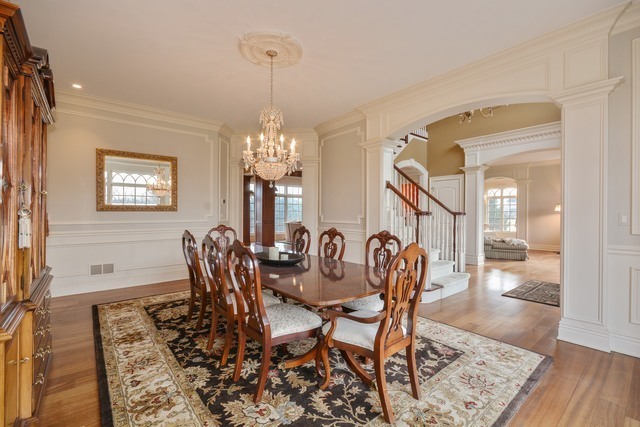 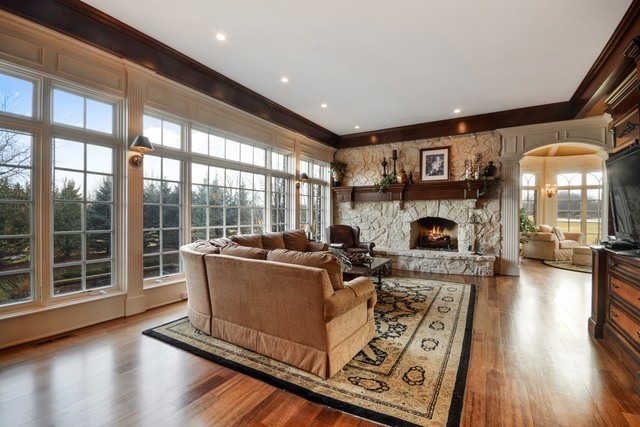 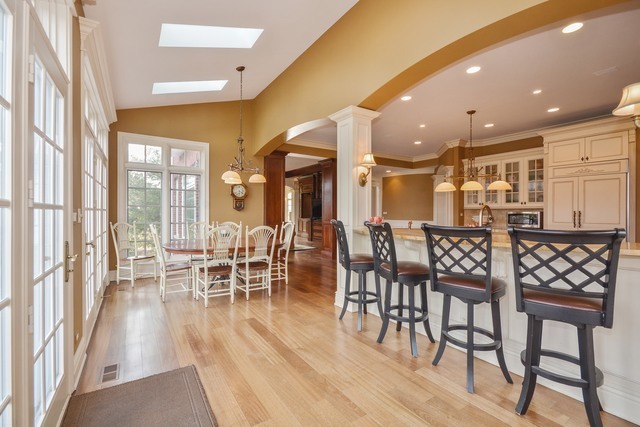 6 BR, 4.2 baths, 3 fireplaces & a 4 car garage w/porte cochere. 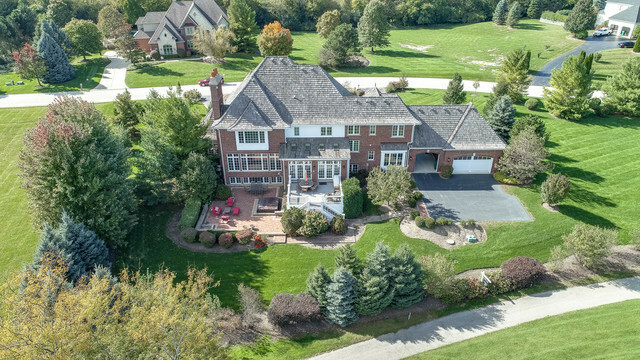 Extensive trim package, an abundance of natural light thru-out, handsome 1st floor den w/built-ins, spacious family room w/glamorous wet bar area & a picturesque sun room that is the perfect place to escape & relax! 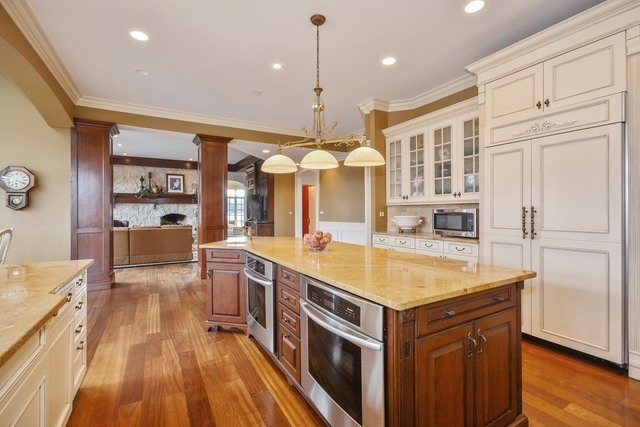 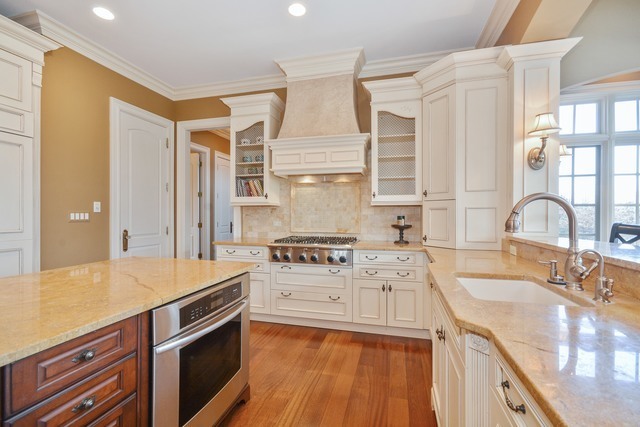 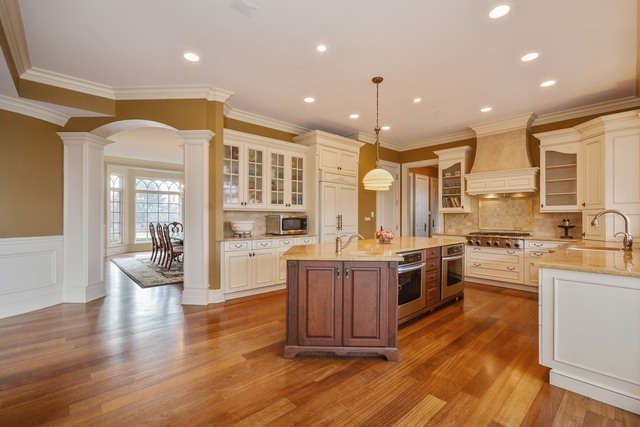 Gourmet Chef&apos;s kitchen features custom cabinetry, granite counters, island, breakfast bar & a stunning veranda eating area w/views of the magnificent exterior. 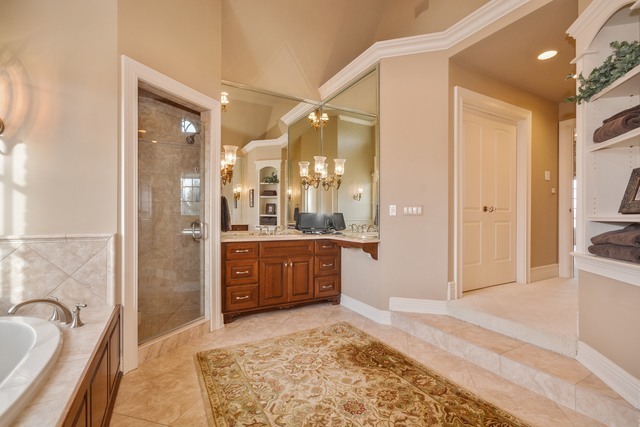 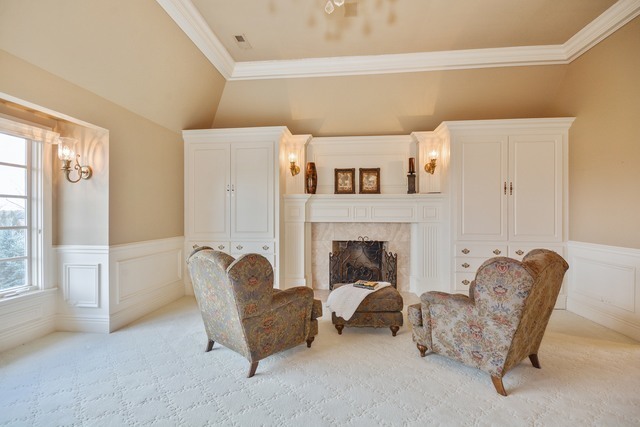 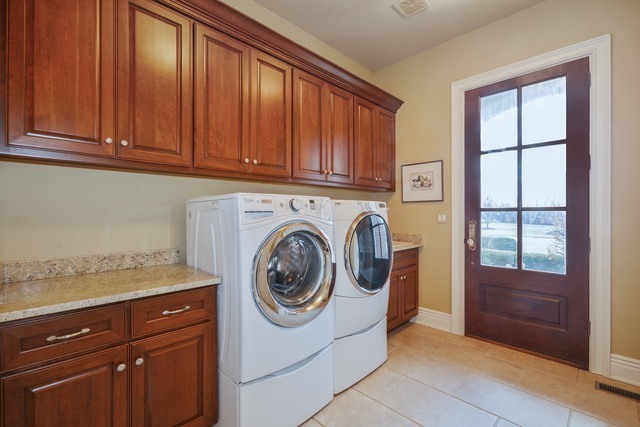 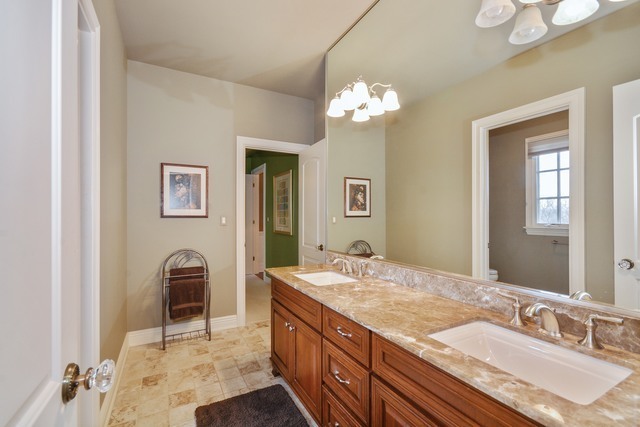 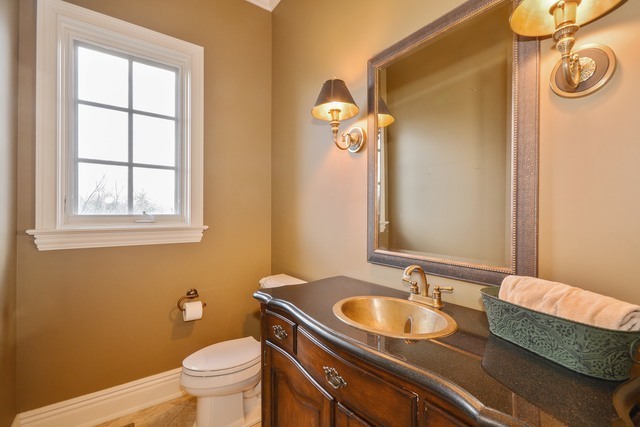 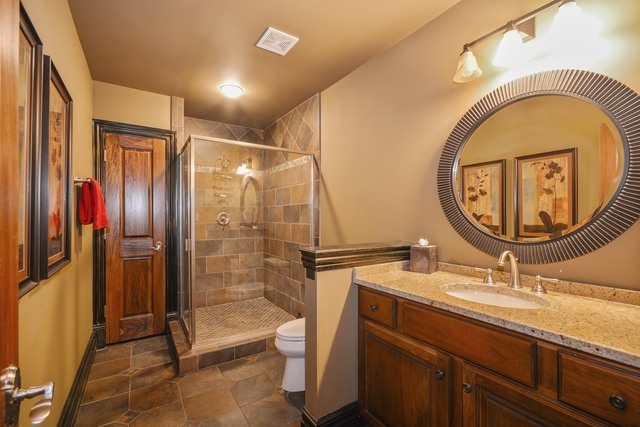 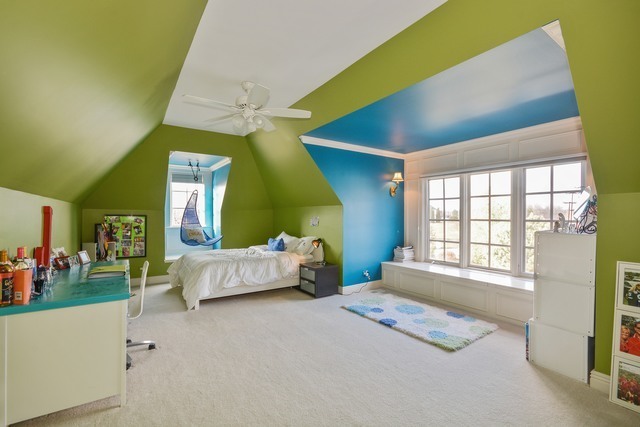 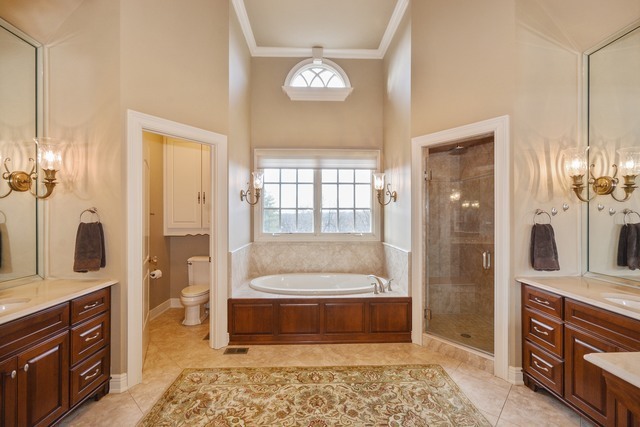 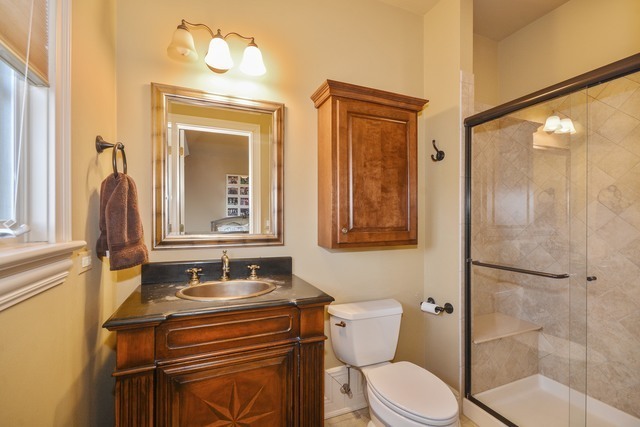 Luxurious master retreat w/spa-like bath & 3 walk-in closets. 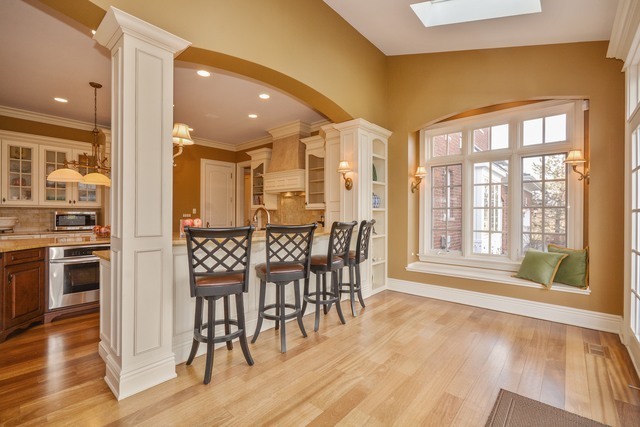 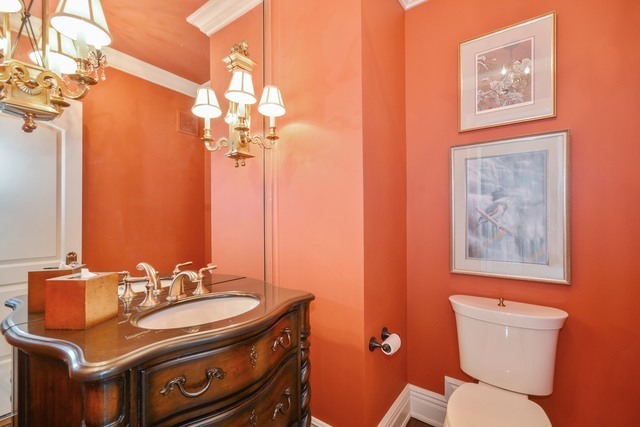 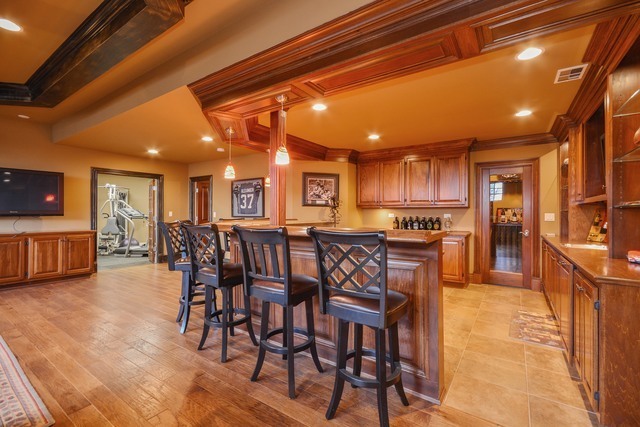 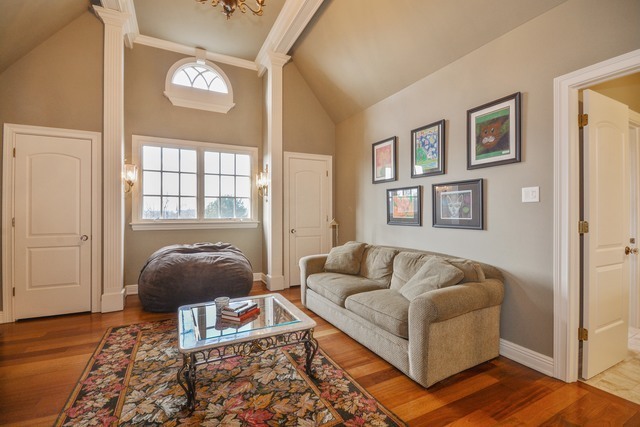 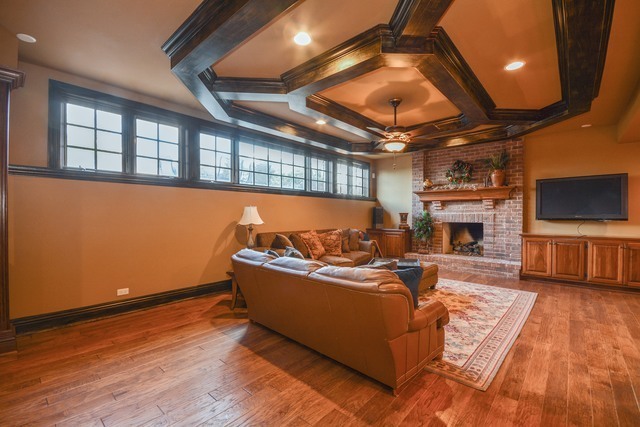 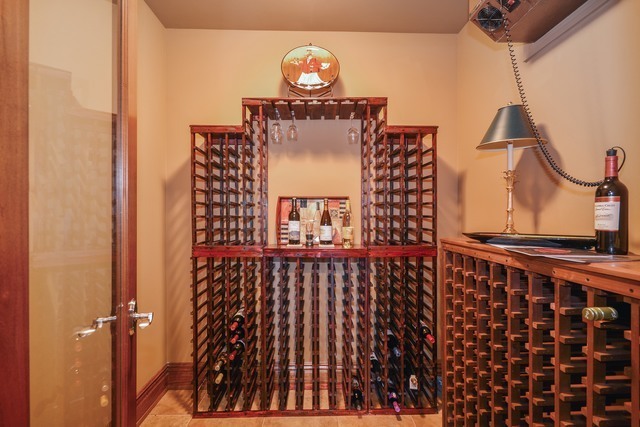 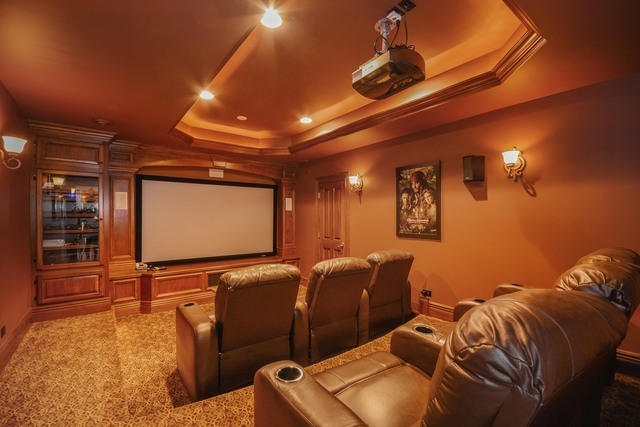 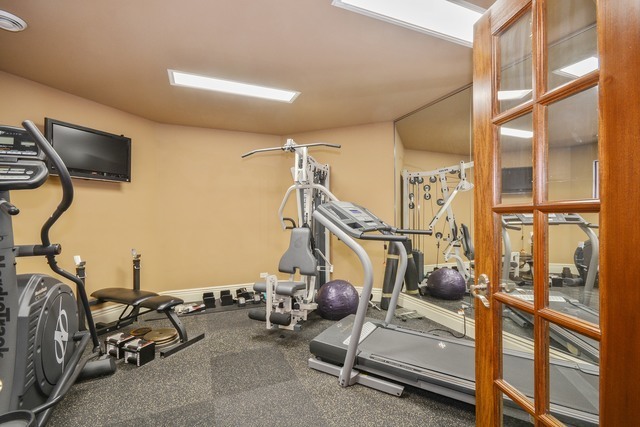 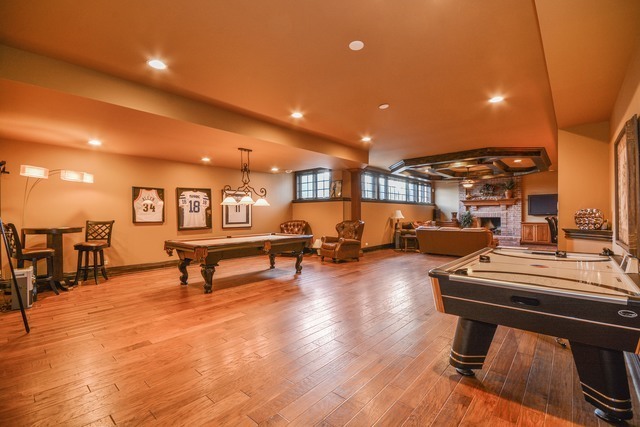 Outstanding English basement that is ideal for entertaining the masses offers an impressive pub/lounge area & wine cellar, theater, exercise room, recreation & gaming space, 6th bedroom & full bath! 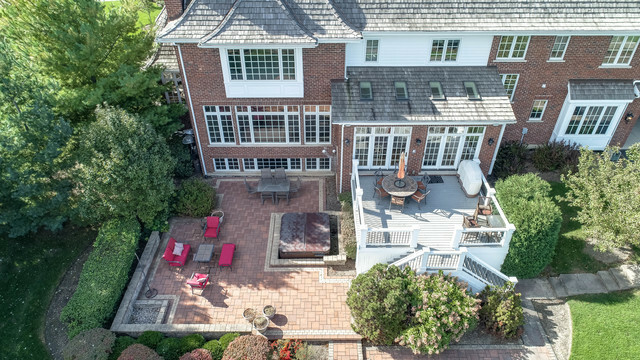 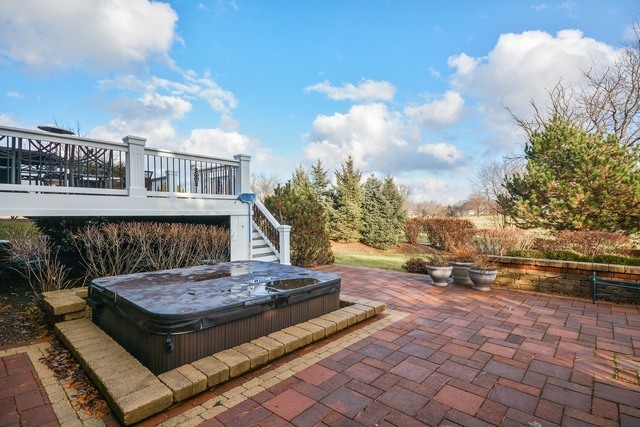 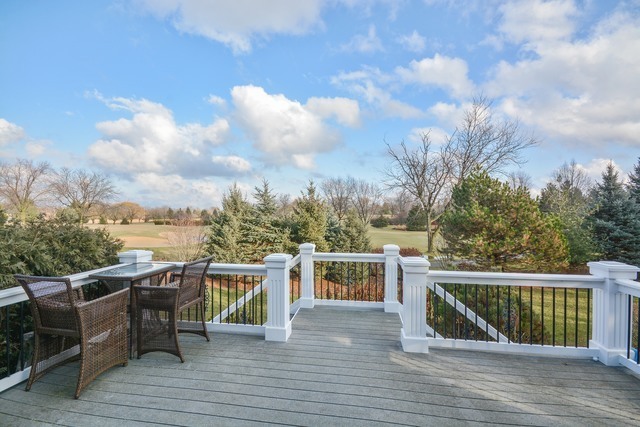 SENSATIONALLY scenic yard boasts an expansive deck, brick paver patio w/spa & amazing views! 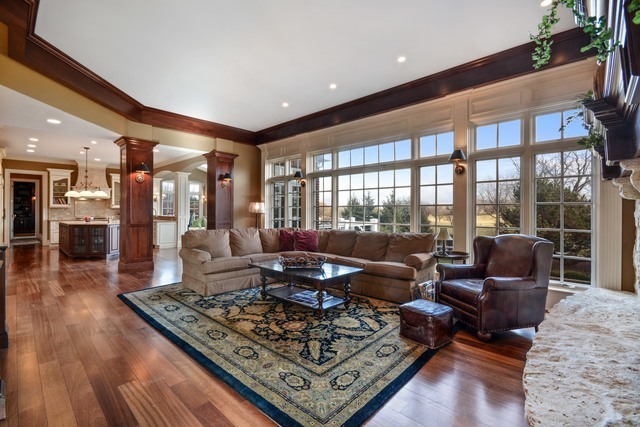 Luxury living at its finest!